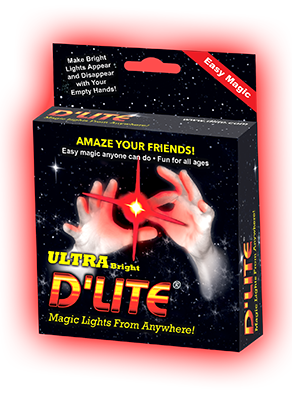 D'Lite products are available at wholesale pricing to qualified retailers. Thank you for your interest in D'Lite. If you are a retail store buyer, online store or catalog sales and are interested in selling D'Lites please call 201-874-0981. Or you can use the registration form below to pre-qualify for access to the D'Lite online wholesale purchasing website. Please register below to apply for wholesale pricing. To open a wholesale account with us, please fill out the below form and submit. Once your request is approved you will receive a notification by email. You will then be able to start placing wholesale orders with us online. We look forward to doing business with you! We will review your information and contact you as soon as possible. All information is sent encrypted and securely.